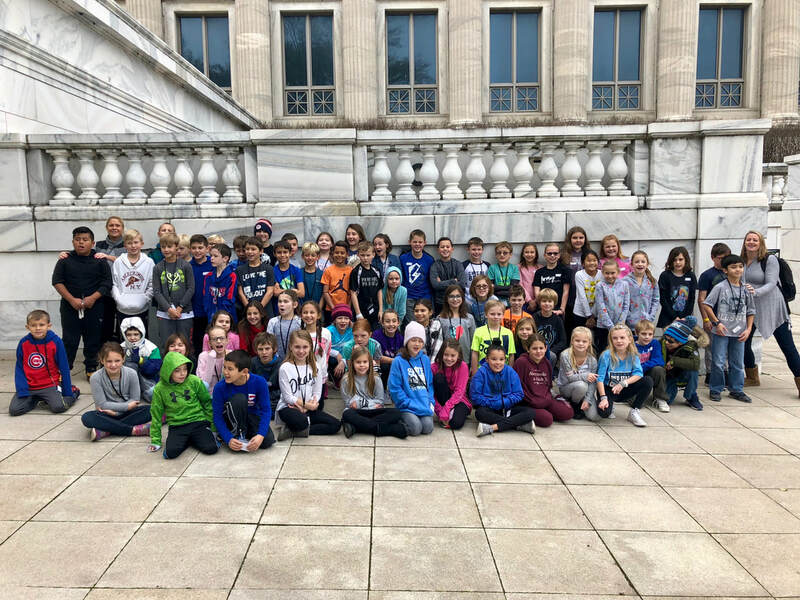 On November 12, we went to the Field Museum of Natural History to visit the Early Americas exhibit as part of our study on the Early Americans. 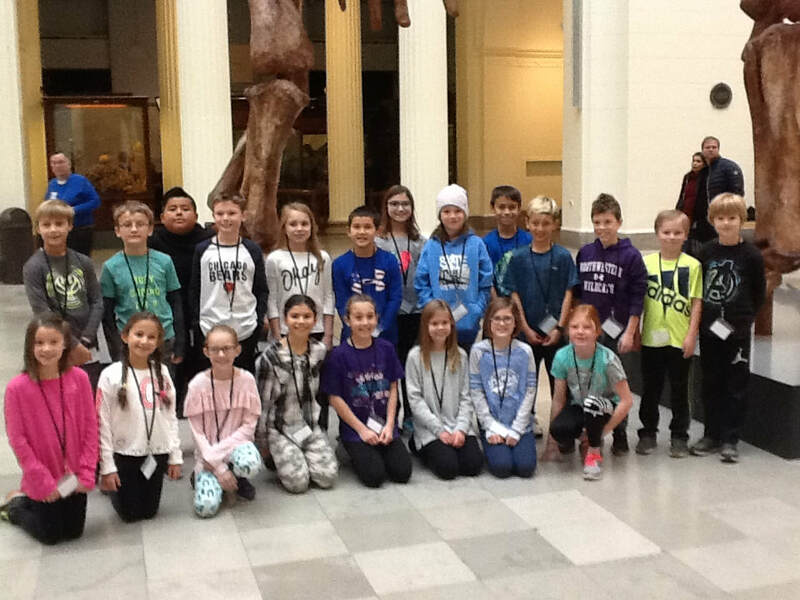 Click here to see the Field Museum through the students' eyes. Highlights from the trip included a guided tour of the Pawnee Earth Lodge, seeing a real American bison, and visiting the mummies and dinosaurs.